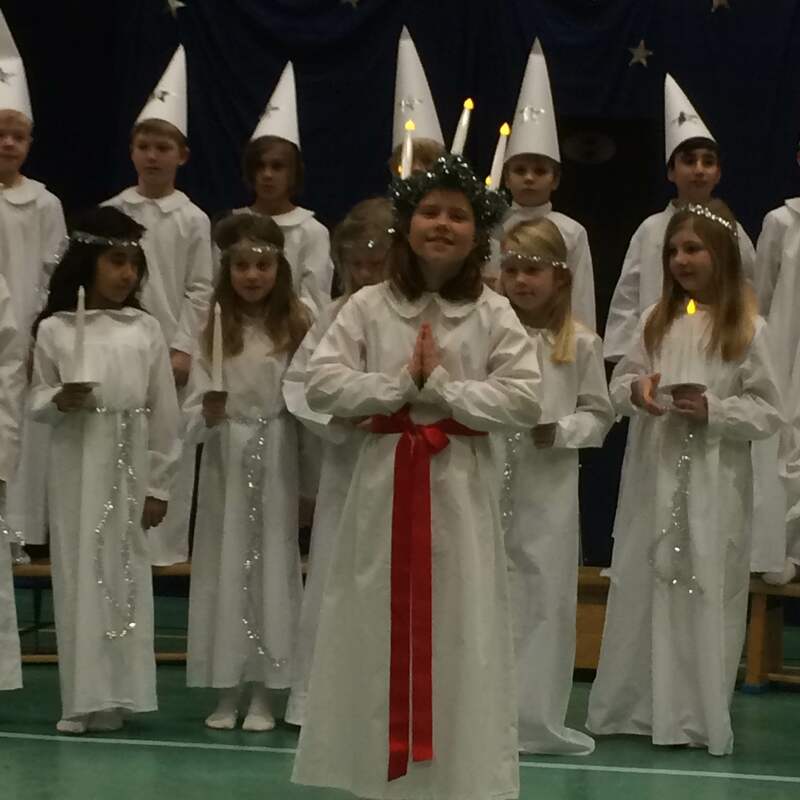 A nervous, yet excited, Lily was Lucia (St Lucy’s Day) at Hovshaga School 2014! She’s been singing at home for the past 3 weeks getting ready. 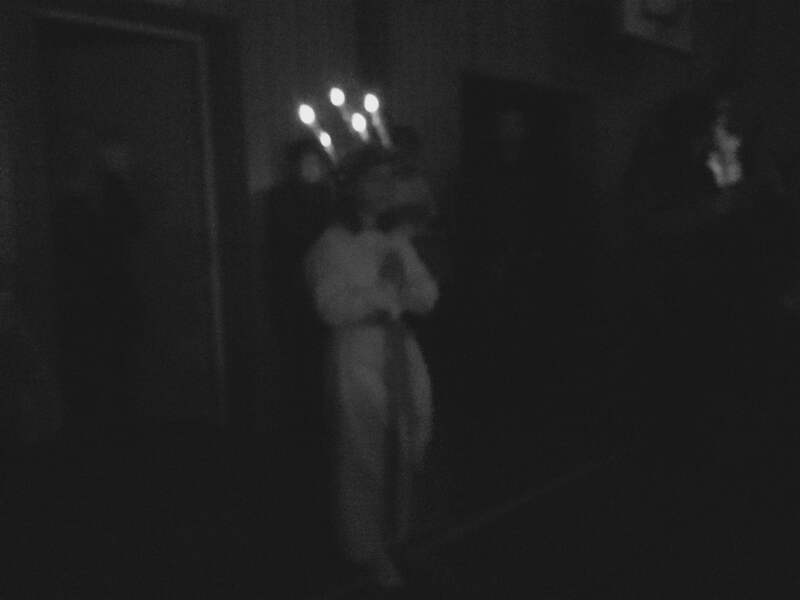 The lights were off during the show, but I got a few decent pictures with my phone. 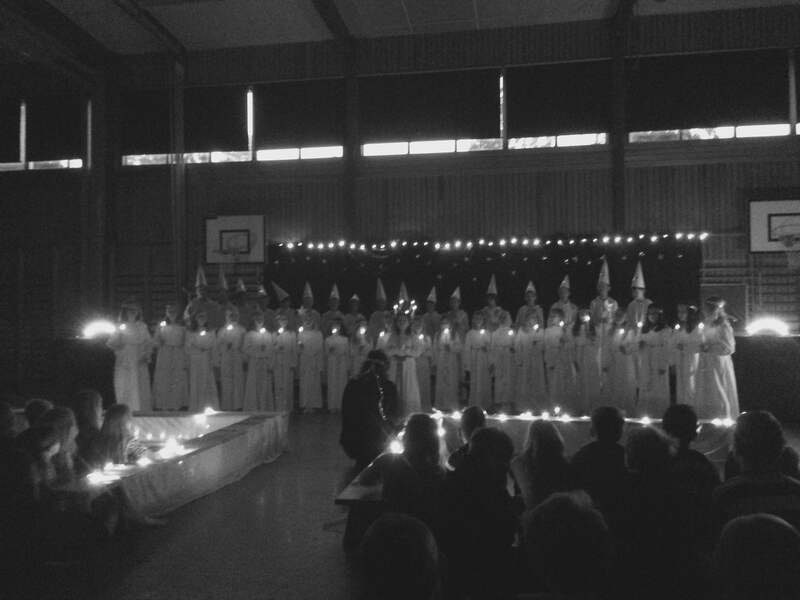 Video of Lilys class sining the Lucia song to the melody of Sanna Nielsen “Undo“.